This weekend was a busy one with two events for the charity, LimbPower. 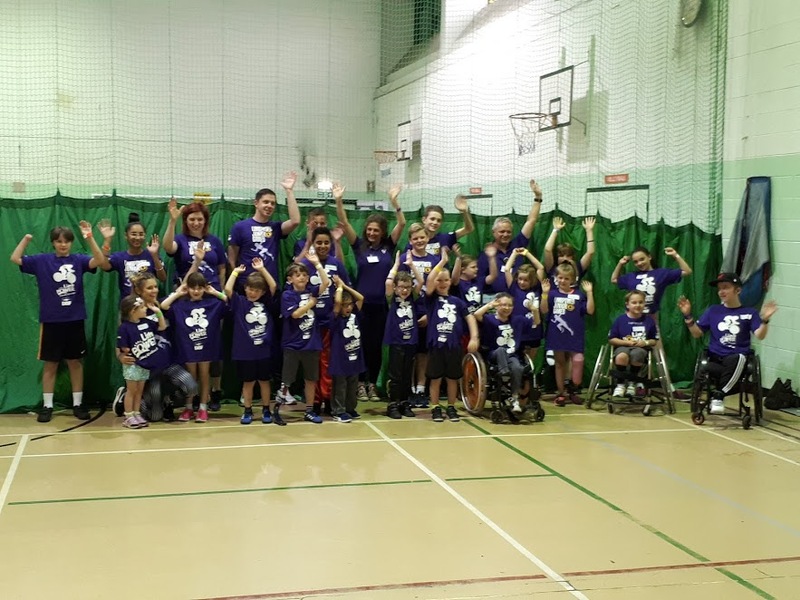 The Junior LimbPower Games were at the Small Heath Wellbeing Centre in Birmingham whilst an Adult Multi-sport event took place at St Mary’s University in Twickenham. LimbPower is a National Disability Sport Organisation which supports amputees and people with limb impairments to reach their sporting potential. The events did just that with over 50 participants trying sitting volleyball, many for the first time. The events provided participants with an opportunity to try a range of sports, whilst also meeting other people with similar disabilities and sharing their experiences. The sessions aren’t just for people with a disability and throughout the weekend parents, children and siblings joined in the sessions to have a go, have fun and experience the inclusive nature of the sport. The sessions included a number of activities and challenges before finishing with some friendly competition. Everyone seemed to enjoy the sessions with one youngster on Saturday described sitting volleyball as epic and a number of people signing up to find out more about how they can join a local club! Sitting volleyball will be available at several more LimbPower events which are taking place throughout the year. To find out more or to register to attend, visit the LimbPower website.